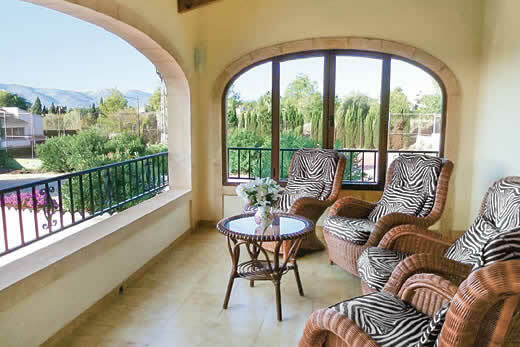 La Verema villa - Costa Blanca , Spain . 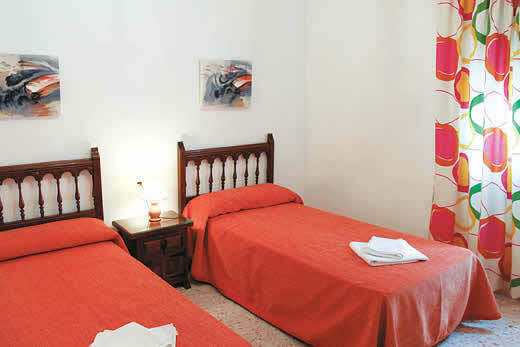 Self Catering Family Holidays and Short Breaks in Costa Blanca. 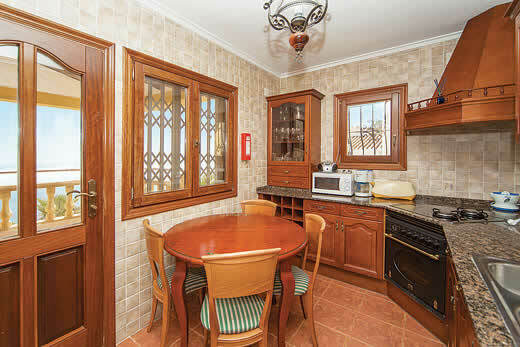 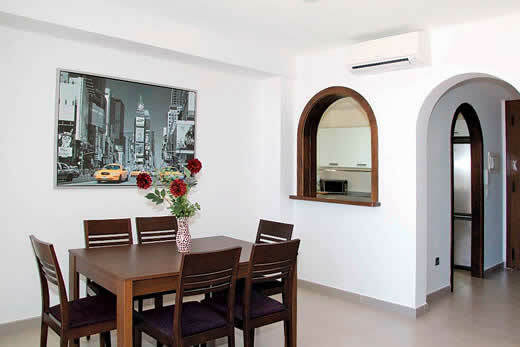 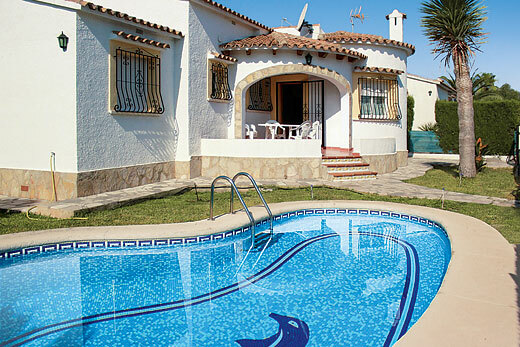 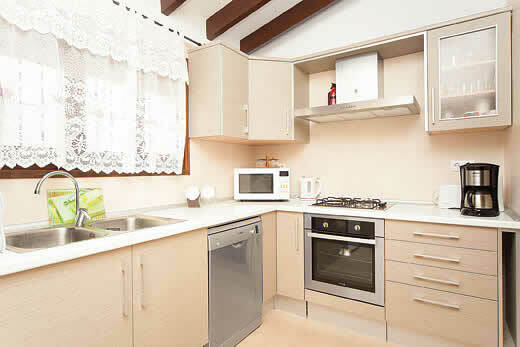 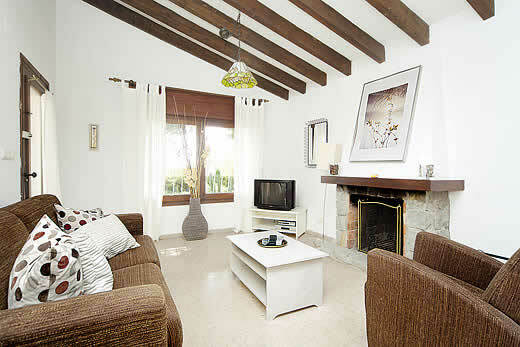 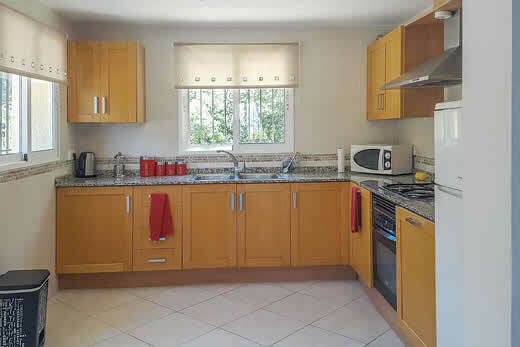 Self catering holiday in Costa Blanca from as little as £679.00! 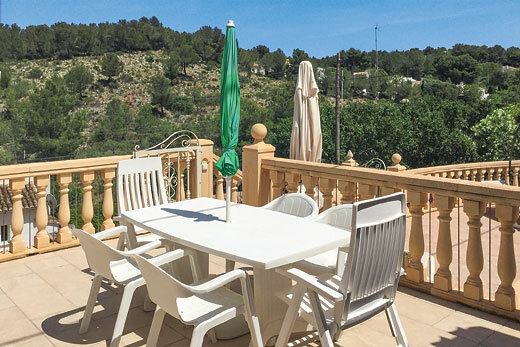 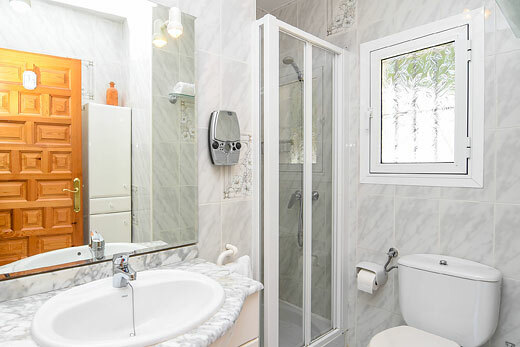 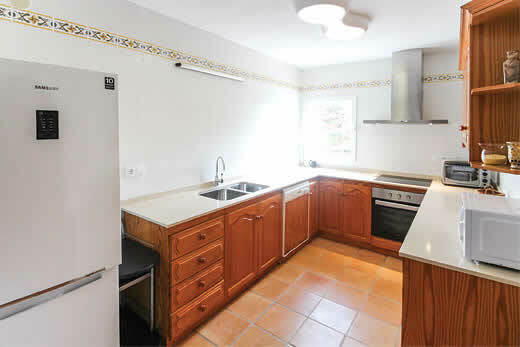 Description of La Verema villa in Costa Blanca:Boasting beautiful countryside views, La Verema sits on a narrow and quiet country road surrounded by almonds trees and grape vines, with the small town of Benissa and its choice of restaurants within a 5 minute drive. 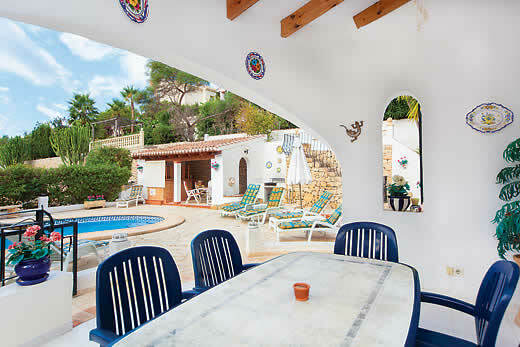 The fantastic resort of Moraira can be found just a 20 minute drive away, where days can be spent relaxing on the pretty sandy beach, and evenings exploring the beautiful marina, and the array of harbour-side fish restaurants and bars. 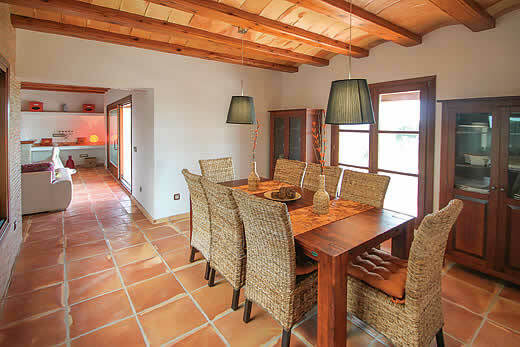 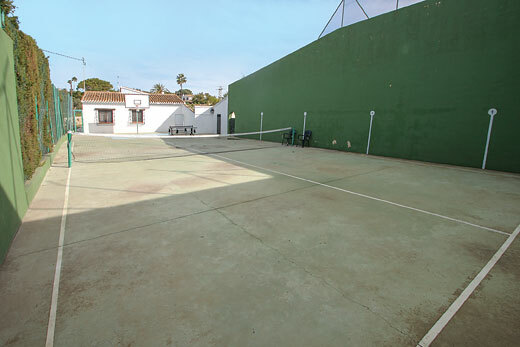 Set in spacious grounds, La Verema provides the perfect space for making the most of the warm Spanish weather. 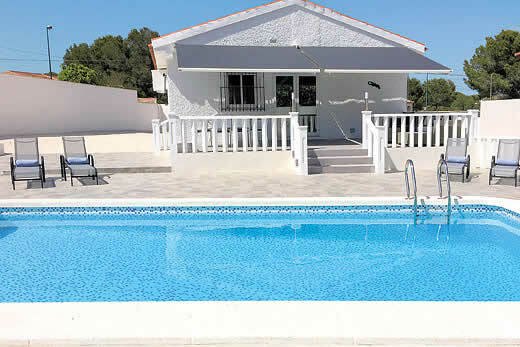 A large patio terrace surrounds the cool private pool, and choice of outdoor dining areas, complete with built in barbecue, allow family meals al fresco to be enjoyed. 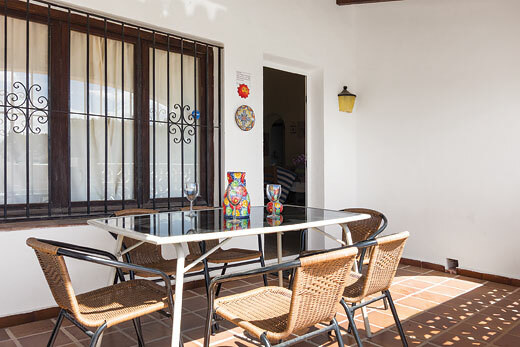 Holiday offers and last minute deals in Spain from only £679.00 - Don't miss out book your holiday with self-catering-offers.co.uk today!